Let's face it, beautiful skin is a must. With all the makeup we wear daily, clogged pores and dull skin is unavoidable. 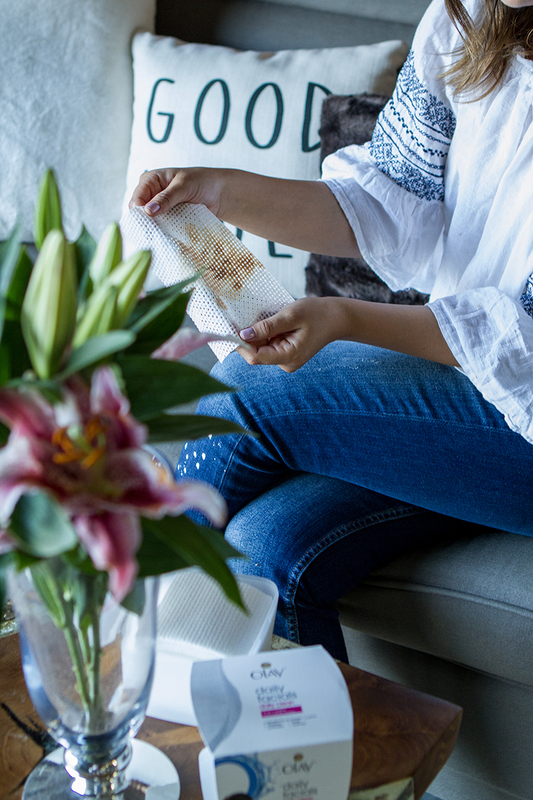 However, I've recently found the secret to my desired healthier looking skin with Olay Daily Facials Daily Clean4-in-1 Water Activated Cleansing Cloths. If you have sensitive skin like me, there's no need to worry. The cloths are designed for every skin type, soap free and dermatologist tested. I'll be the first to admit I rarely ever leave the house without makeup but thanks to Olay Daily Facials, I'm more confident leaving the house with a little less foundation or even completely barefaced. Would love for you all to take the #NoMakeupRequired challenge on Instagram by taking a cute selfie with the hashtag. 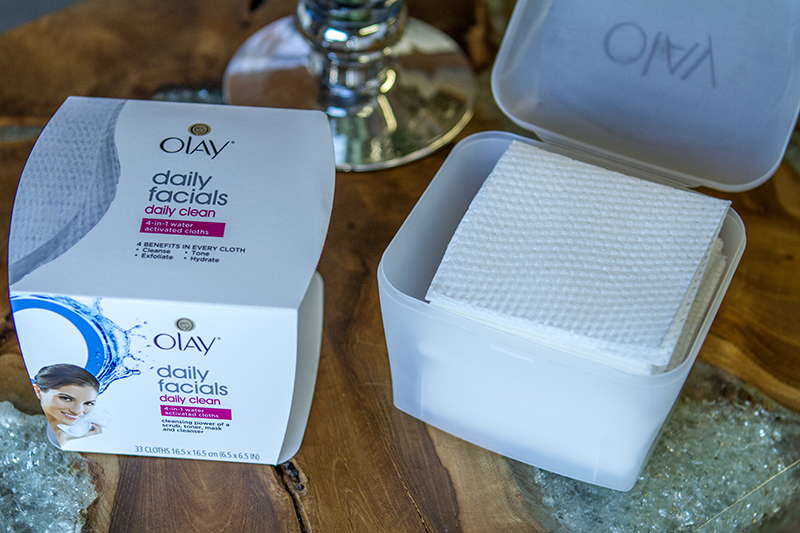 Can't wait to see all your posts and read how Olay Daily Facials has worked for you! So get exploring with the Arches & Canyonlands e-book - it's the next best thing to being there. downlodable serial numbers Toutes les semaines, retrouvez un nouveau quiz INEDIT. Oh! This product looks so good and convenient. Thank you for sharing! Gonna try it. I have used these daily facials. Really an amazing product. After using this i have noticed a positive change in my skin. And i am recommending these to my close ones too. Features Awaken in an abandoned insane asylum Encounter the seven deadly sins. Click To Discover More! This is a pocket-sized bundle of fun that you can play any time, anywhere.